Also do custom jobs on select models. Here at smartwheel.ca we offer ALL UL2272 CERTIFIED products as well as repair in store by a professional technician. 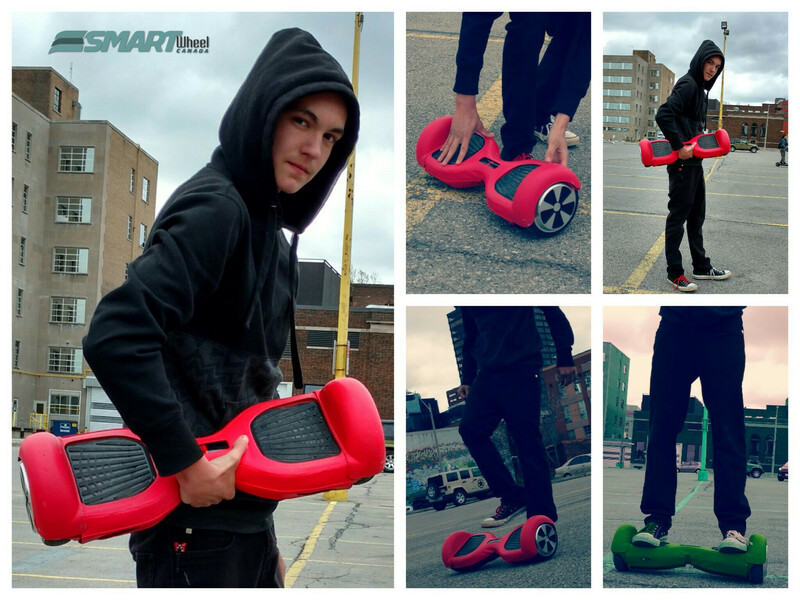 We carry standard smartwheel boards, HX model includes flashing lights + Bluetooth, as well as ninebot and airwheel products. We are distributors of Lolli tech covers as well for your mini segways. Located in Burlington, 30 minutes from Toronto Canada. We do indeed ship.